Let’s face it. Italian and Japanese cuisine went well with each other. 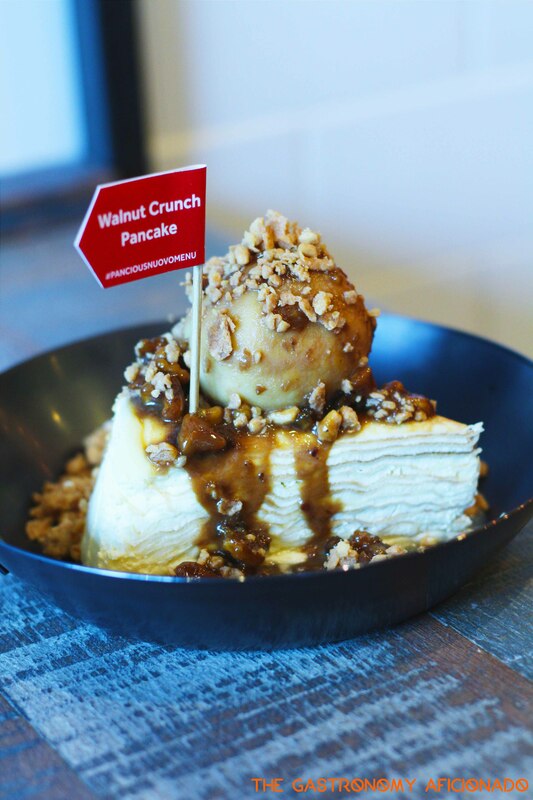 Each cuisine pushes the best out of the ingredients and utilizes a no nonsense cooking process that makes it very straightforward but also honest with the taste. Chef Akira Watanabe with his AW Kitchen restaurants, which apparently famous in Japan and has been spreading its wings only to Indonesia for the past one year, has a modest but richly applauded cold pasta selections. 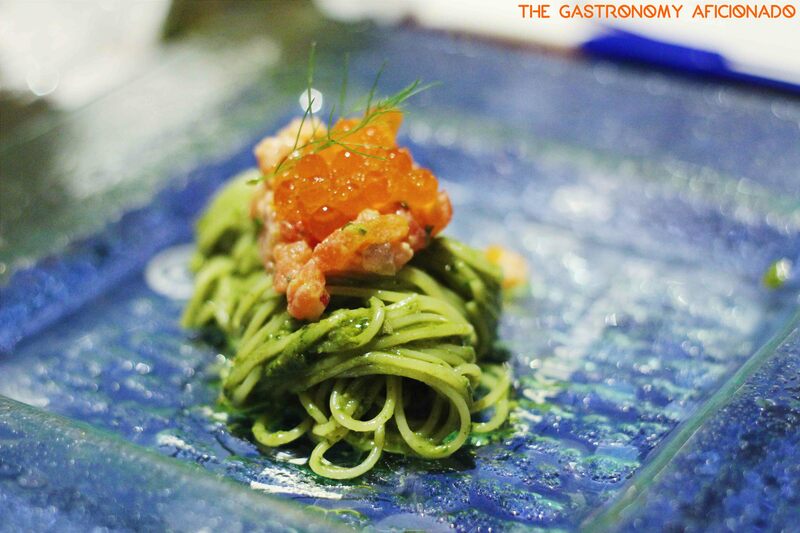 One of which is the cold capellini with a harmonious combination with lemon sauce, salmon, capers, and ikura. True to its Italo-Japanese fusion theme, this dish incorporates the Japanese classic cold noodle dish with the use of Italian pasta. While in overall the dish still represents more of Japanese flavor rather than Italian, the balance between each can be experienced thoroughly from both the rich taste and also the straightforwardly clean character. This is without doubt a dish that highlights all my dining experiences for the past few months. As much as I wanted to ask for more, I decided to suppress my whim. But as a result, I want this dish more than ever now! I can’t get enough of ox tongue and Australians can’t get enough of the menyadon or what the Japanese would call as gyutandon. It’s a match made in heaven. 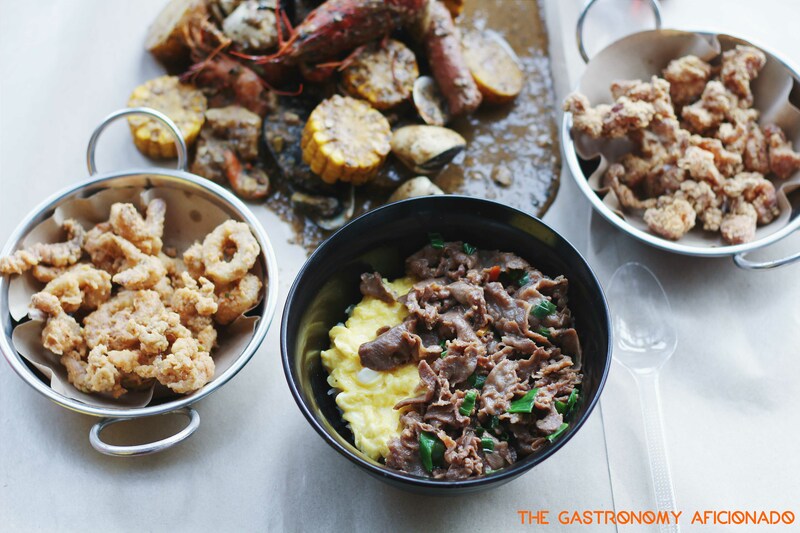 The good old rice bowl topped with eggs and ox tongue has a mixture of taste between sweet and savory. 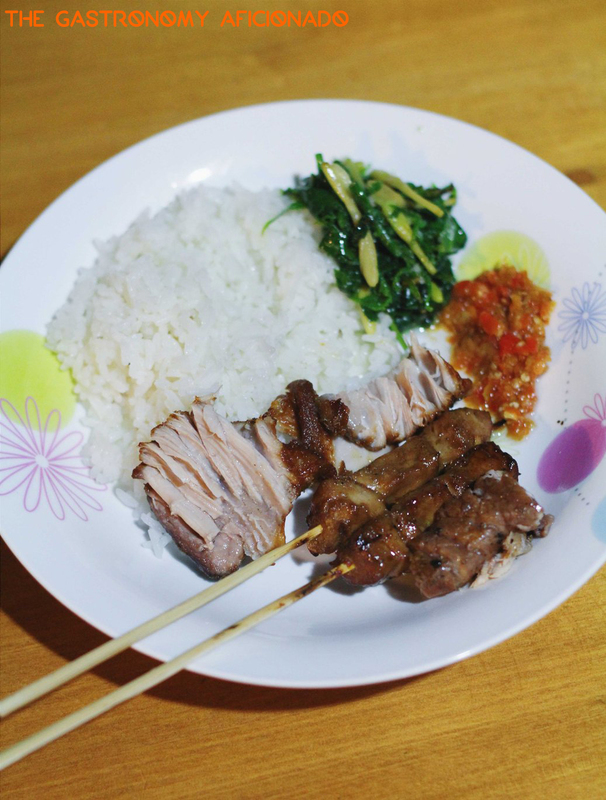 Some version gave chilies so that it packs up with the energetic spiciness that Indonesians love. I do personally warrant that pieces of bird-eye chilies will give this dish a wonderful element of taste. Not only that it is fulfilling but it feels good to have it. I guess this is the very definition of comfort food. Sadly though, it’s easier to have this in restaurants rather than preparing it back home for me. All in all, it was never that booming like froyo or mall bakeries and only some restaurants in Jakarta serve proper gyutandon in the end. So, whenever you encounter this, be sure to hit it baby! 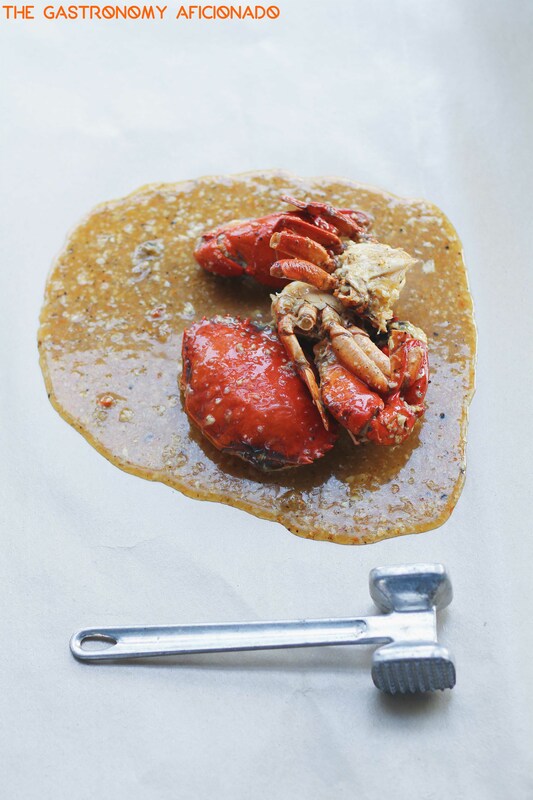 Dish That I Crave: The Crabs from Cranky Crab! Ah, the American style of having seafood. All the boiled beautiful seafood inside a bag with all that velvety Cajun style sauce and then open it in front of everyone. Sudden drooling is a certain. Anyway, Cranky Crab has more sauces than other restaurants of the same style here in Jakarta and this one look at the crab will make you all dizzy. Dizzy in an ecstatic way that what you want to do next is to smash it open, crack the legs, and savor whatever goodness that comes from them. So which restaurant do you like best for this kind of seafood feast?